The amount and type of support you receive after an injury or hospital stay may significantly impact the healing process. 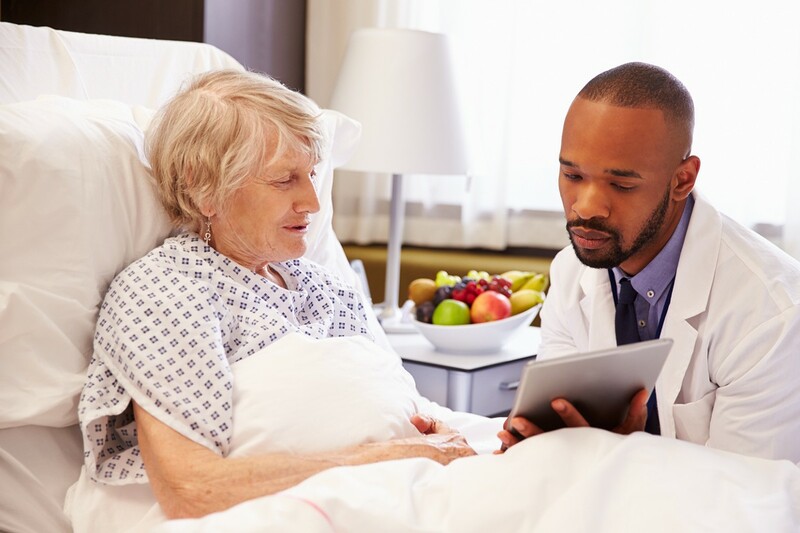 Selecting the post-acute care option that’s right for you can increase your chances of a speedy and efficient recovery. 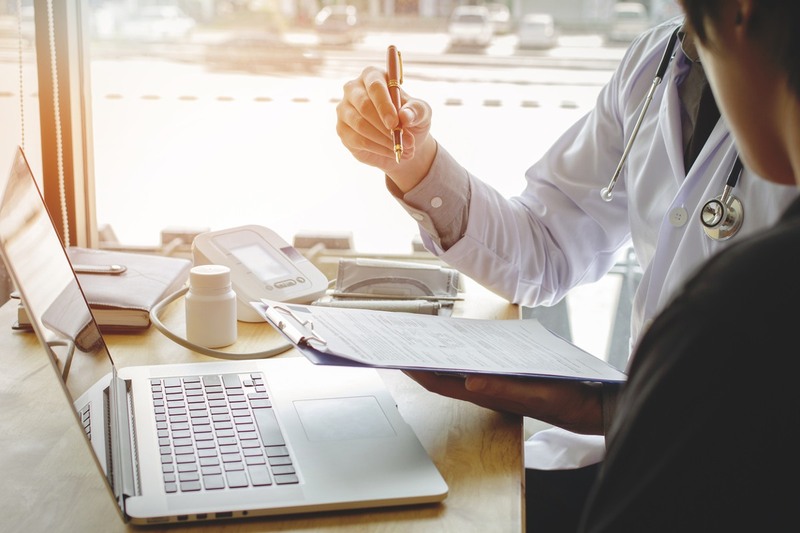 With repisodic, you have access to the right resources to research your options so you can find the facility and services that are most qualified to meet your needs. Post-acute care is all the health-related services that patients receive after, or in some cases instead of, care at the doctor’s office or hospital. Depending on the type of post-acute care provider, the services offered may be medical or non-medical in nature. 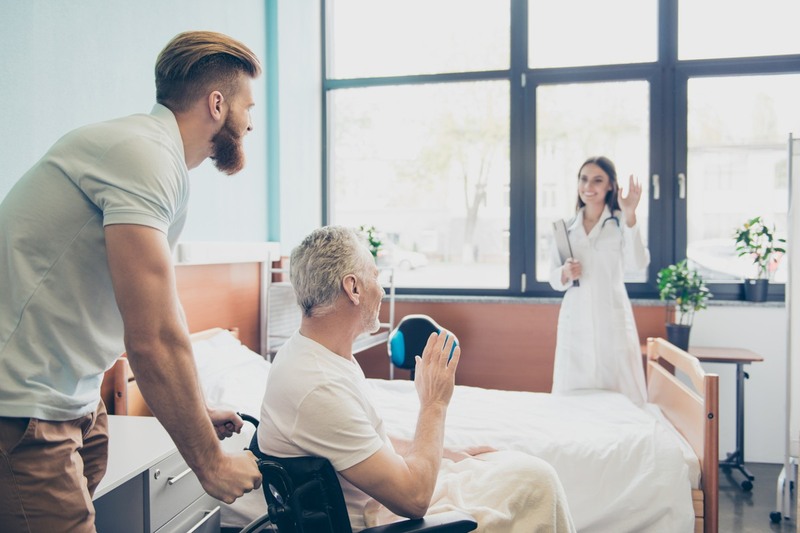 Skilled Nursing Facilities (SNF) – short-term residential healthcare locations for patients who no longer need to be in a hospital but require a higher level of medical care than can be provided at home. 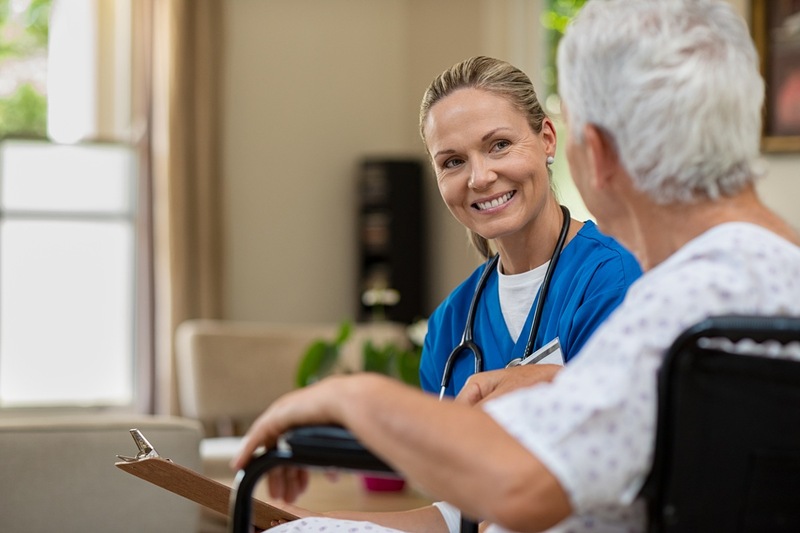 Common services provided at a skilled nursing facility include physical/occupational rehabilitation, speech and language therapy, and complex wound care. To learn more about post-acute care, read our blog post: What is Post Acute Care? A skilled nursing facility is a temporary residential facility that offers around the clock high level medical care and rehabilitation. These facilities provide long-term or short-term assistance to help patients regain independence and return to their home or to an assisted living center following an injury or hospital stay. To learn more about narrowing down your search, this blog post. Are you ready to start searching for a skilled nursing facility? 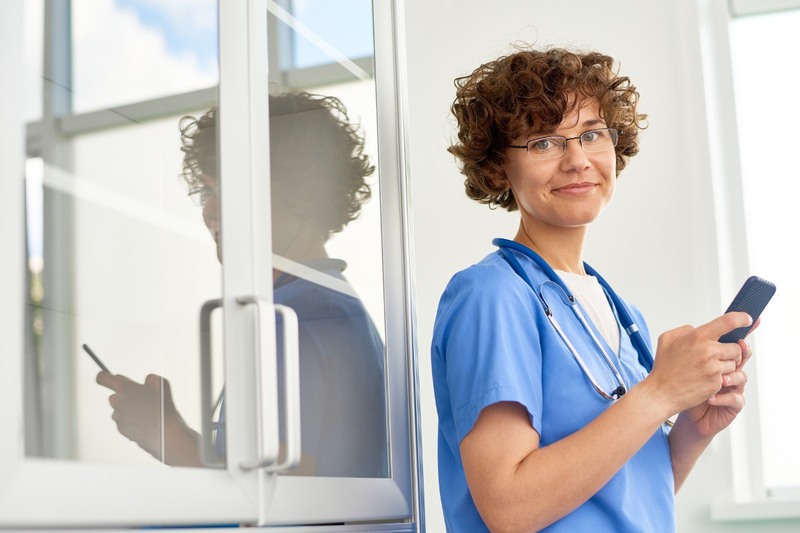 Get started now with repisodic: search skilled nursing facilities for free!